We all like taking photos with our smartphones and other mobile devices. 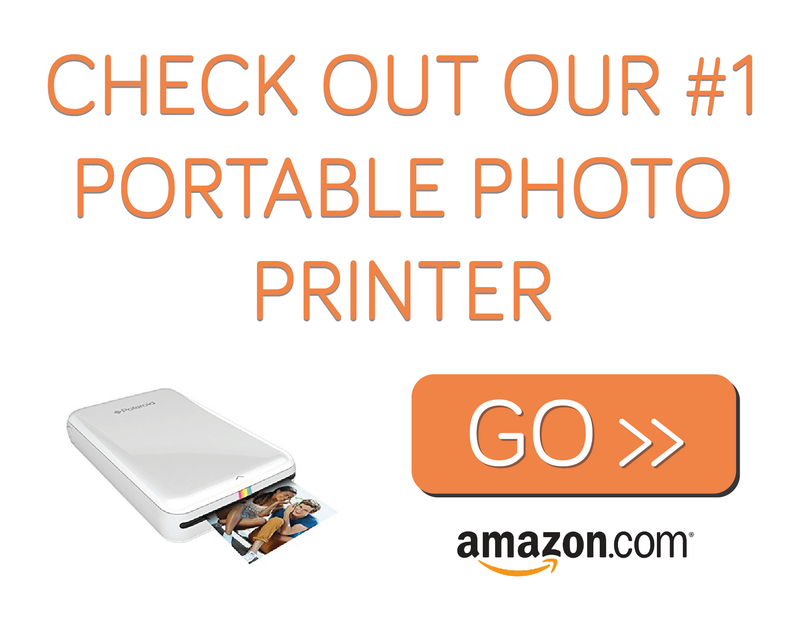 However, did you know that you can print your mobile photos instantly? With Polaroid zip app, you are able to send mobile and smartphone photos into a Polaroid Zip (Zink Instant Mobile Printer) for printing. Polaroid zip is a pocketable photo printer that turns your smartphone images into 2×3 borderless prints. Through Bluetooth, The printer connects to the Polaroid zip app on your phone in order to print photos. Quick print enables you to print photos directly from your mobile device and place them on the palm of your hands without making any edits. This is swift and is useful when printing large volume of photos. Edit print is a feature on the Polaroid zip app that lets you tint, crop, zoom or color your image in order to come up with a perfect picture. The feature can enable you to personalize your photos by drawing, adding messages, emojis, animations, borders and so much more. This is one of the amazing features that we have on the Polaroid zip app. It enables you to create customized photos with hidden messages through the QR code. You have the ability to share these photos with the people you want. You can make amazing photos with this feature. If you want to split your photos into several tiles, you can use the collage feature. Collage enables you to create two, three up to nine tiles on your photo. This can enable you to print fun collages by combining different photos into one. 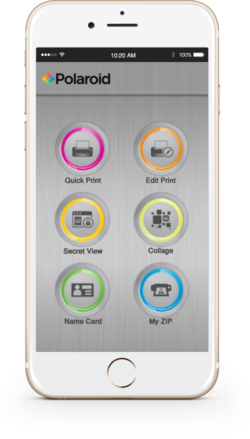 Polaroid zip app has a calling card printing feature that enables you to utilize different platforms in order to come up with a card that is most appealing to your preferences. You can print this card instantly and let people know about your contacts. My zip feature keeps records for you. It keeps a tab of the printed photos as well as those on the waiting list. So that’s are guide to the Polaroid Zip App, its a great feature that is free to download for all Polaroid Zip Users, if you’d like to check out our Polaroid Zip reviews CLICK HERE.